The Experimental Film Fest throws a special glance at the various scenes of international experimental film-making looking for the other images and narratives in film, for the other pleasures and spheres of experiencing moving images. All presented artistic productions out of the last 50 years as well as fresh current experiments in film are approaching a wide range of relevant social themes and stiles of expression questioning where we are now and how we got there. In our two sections – OTHER PLEASURE/JINÁ RADOST and IN THE PUBLIC SPHERE (Reihe Experimentalfilm) – you can experience this wide range of international positions bringing the various scenes of experimental film to Brno and Czech Republic, to the venues of the Brno House of Arts and the cinema Kino Art. 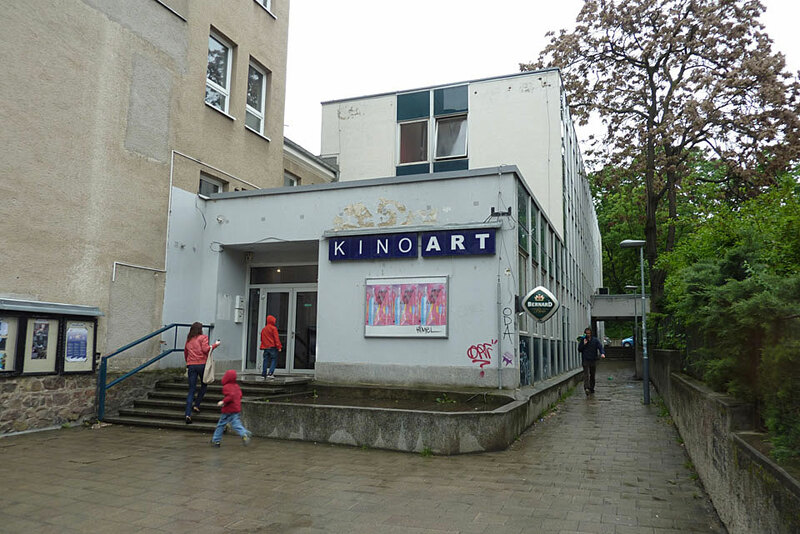 The festival is accompanied by a show of the Multiplace Festival network, presented at the Galerie ART, located at Brno’s Kino Art. So come over and see what you rarely find on the screen! Chantal Akerman, Julian Antonisz, Kurdwin Ayub, Wojciech Bąkowski, BitteBitteJaJa, Piotr Bosacki, Olga Chernysheva, Carola Dertnig, Discoteca Flaming Star, Niklas Goldbach, Nan Hoover, Paul Horn, Harald Hund, Alexander Kluge, Laida Lertxundi, Martin & The Evil Eyes of Nur, Poor Man’s Expression – Martin Ebner / Florian Zeyfang, Reynold Reynolds, Józef Robakowski, Wilhelm Sasnal, Corinna Schnitt, Maya Schweizer, Jean-Marie Straub & Danièlle Huillet, Jakub Vrba, Emily Wardill.